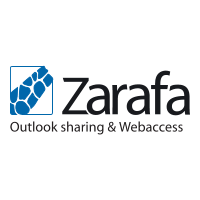 Zarafa has released the latest version of its enterprise web client, the Zarafa WebApp 1.3. 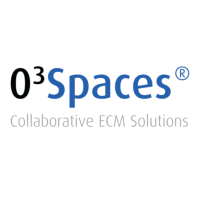 Where does O3Spaces Workplace fit compared to SharePoint? 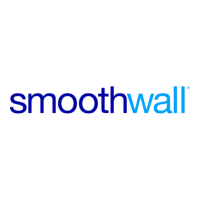 Smoothwall Guardian 2 web filter is nearing its end of life as a supported software product. 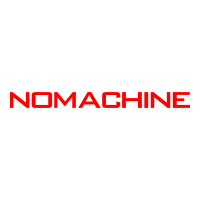 NX4 Tech Tip: How can I terminate a virtual desktop session with NoMachine 4? If you are using NoMachine Player to run a virtual session, such as a GNOME desktop, you can terminate the session by choosing the logout option from the GNOME system menu. Stream your remote videos, music and photos to wherever you are! 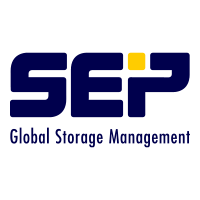 Restore all SharePoint servers as well as all files that are saved in databases and on file servers quickly. Scalix is a robust, highly reliable platform - but Xandros no longer maintains Scalix. 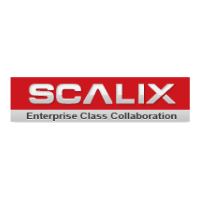 So if you are running Scalix, migration to another platform is highly recommended. Discounted Zarafa 3 year subscriptions will no longer be available from 22/4/13. 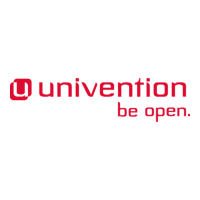 The new desktop product "Univention Corporate Client" (UCC) 1.0 has been released. This video demonstrates the features of the Univention Management Console, the "single point of administration" for the system administration and the domain and virtualization management.